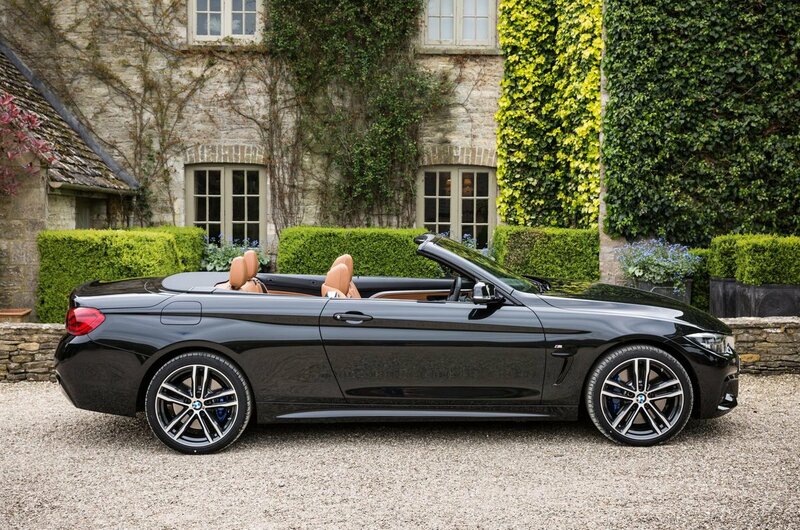 BMW 4 Series Convertible Running Costs, MPG, Economy, Reliability, Safety | What Car? 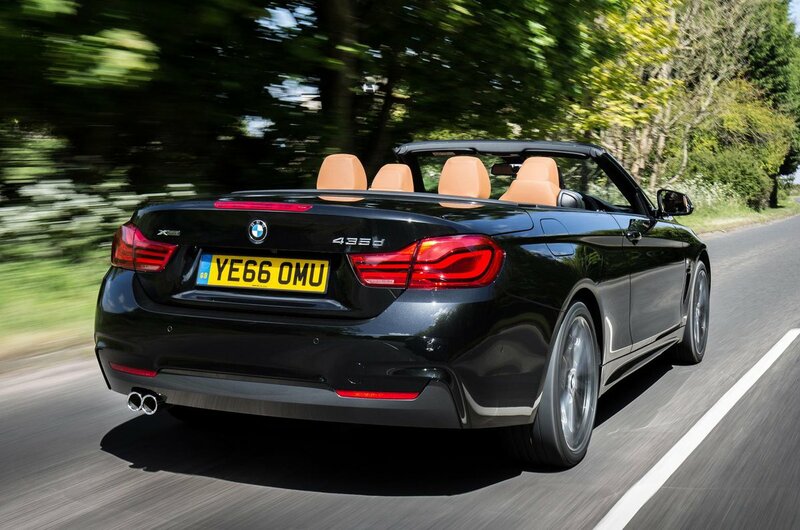 The 4 Series Convertible is not a cheap car – and if you go for one of the petrol versions, you’re going to pay a particularly high price in fuel and company car tax costs. 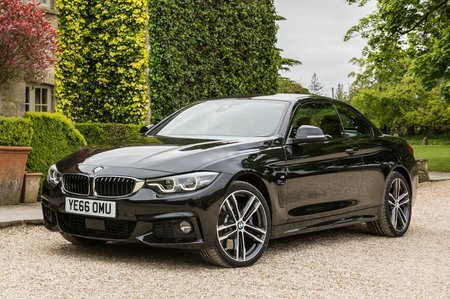 On the other hand, the 420d is among the cheapest to buy and manages respectable fuel economy, so it’s the most sensible option all round. All versions have good resale values. We’d go for entry-level Sport trim, which comes with leather upholstery, front and rear parking sensors, heated front seats, dual-zone climate control, LED headlights and a 6.5in infotainment system as standard. Moving up to M Sport gets a bodykit, even sportier seats and a bespoke suspension set-up, but we don't think it’s worth the premium. BMW placed mid-table in our latest reliability survey, finishing 17th out of 32 manufacturers included. The 4 Series finished second out of eight cars in the coupé class for cars. Euro NCAP hasn’t crash tested the 4 Series Convertible, but every model gets head airbags for the front and rear seats, front and side airbags for front occupants and protective hoops that pop up automatically if the vehicle is about to roll over with the roof lowered. Meanwhile, security experts Thatcham Research awarded the car a maximum five stars for resisting theft and four out of five for resisting being broken into.